Happy 32nd Birthday Justin Morneau ! Yesterday was Minnesota Twins first baseman/designated hitter Justin Morneau’s 32nd birthday. What is interesting about Justin Morneau ? Justin Morneau’s full name is Justin Earnest George Morneau. He is Canadian. Justin Morneau won the 2006 AL MVP. 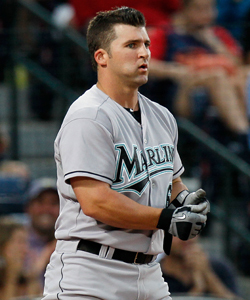 He hit .321 with 34 home runs and 13o RBI. Justin Morneau is only 32 years old. Justin Morneau is 0-14 for his career against Bartolo Colon. Justin Morneau is 0-7 for his career against Ted Lilly. Justin Morneau is 3-3 with 2 home runs for his career against Hiroki Kuroda. Justin Morneau has faced Daniel Bard 5 times. He was unintentionally walked three times, and intentionally walked twice. Happy 29th Birthday Luke Gregerson ! Today is San Diego Padres reliever Luke Gregerson’s 29th birthday. What is interesting about Luke Gregerson ? Before the 2009 season, Luke Gregerson was traded to the Padres for infielder Khalil Greene, one of the weirdest looking players of all time. Luke Gregerson has a 2.81 career ERA in 298.1 innings. In 2012, 70% of the pitches Luke Gregerson threw were sliders. For his career, Luke Gregerson has thrown 58% sliders. Luke Gregerson throws a lot of sliders. Luke Gregerson throws three different sliders. Luke Gregerson holds the major league record for holds in a single season, with 40 in 2010. For his career, Chad Tracy is 3-3 with three home runs and 6 RBI against Luke Gregerson. That’s a 5.000 OPS. For his career, David Wright is 1-7 with five strikeouts against Luke Gregerson. 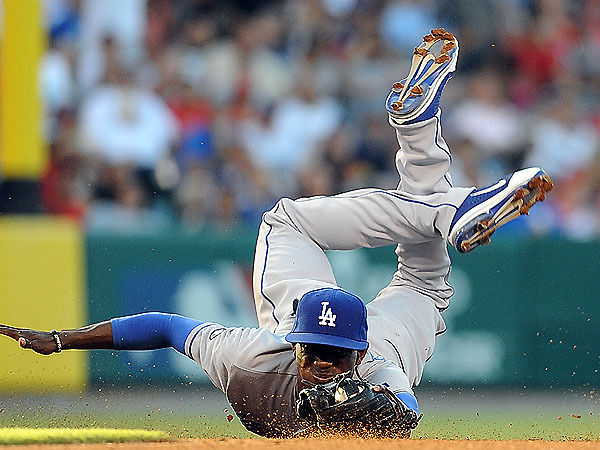 Happy 25th Birthday Dee Gordon ! 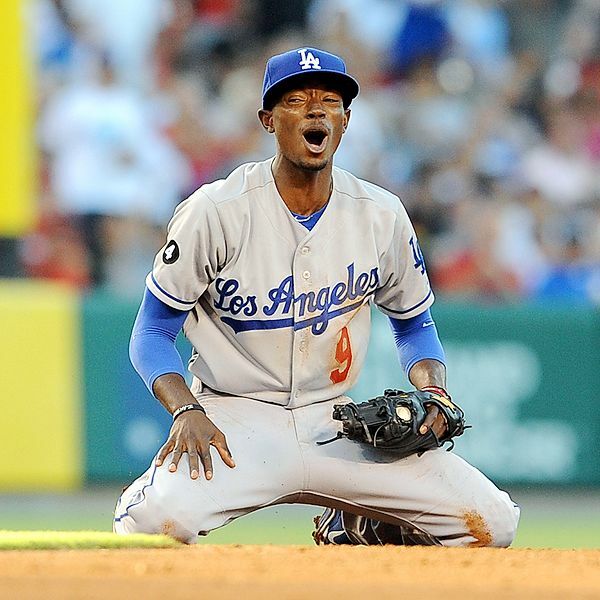 Today is Los Angeles Dodgers shortstop Dee Gordon’s 25th birthday. 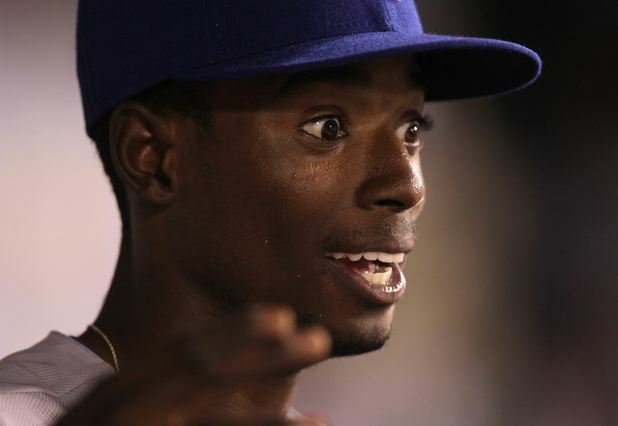 Let’s talk about Dee Gordon. Devaris “Dee” Strange-Gordon (no seriously, that’s his name) was born in Florida. He is the son of former major league pitcher Tom Gordon, who had a lengthy and rather successful career for eight different teams. 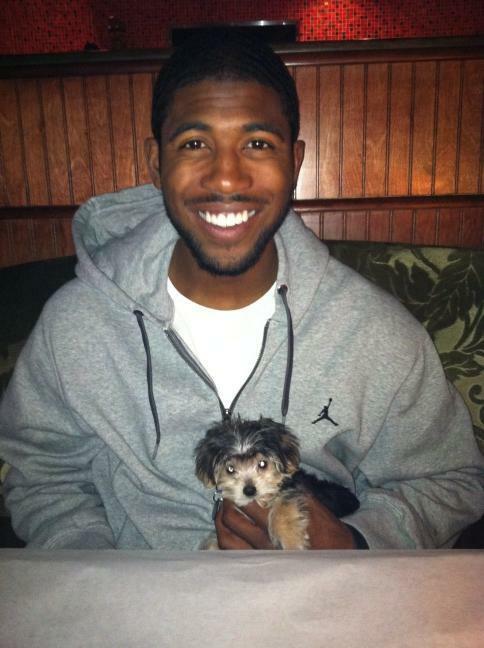 Dee was drafted by the Dodgers in the 4th round of the 2008 draft. Here’s most of what you should know about Dee Gordon as a baseball player: he has the body of a malnourished 14 year old, he has true 80 grade speed, and he can occasionally make amazing plays at short. There’s seriously not much else to know besides that one time he hit an upper deck bomb at Coors Field because Rockies. Even with that lone homer, Gordon has slugged a remarkable .315 through 563 career plate appearances. 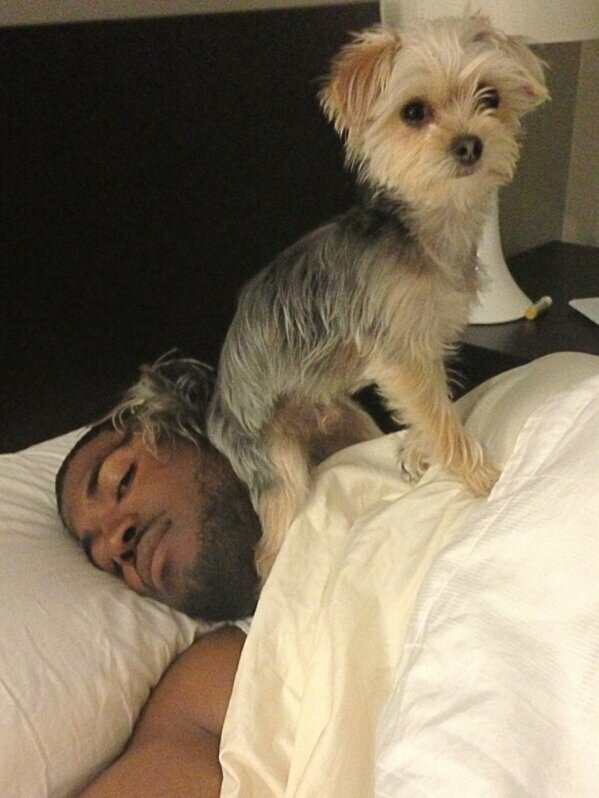 Let’s take a look at some of our favorite pictures of Dee Gordon.